Barry S. submitted this photo and caption. 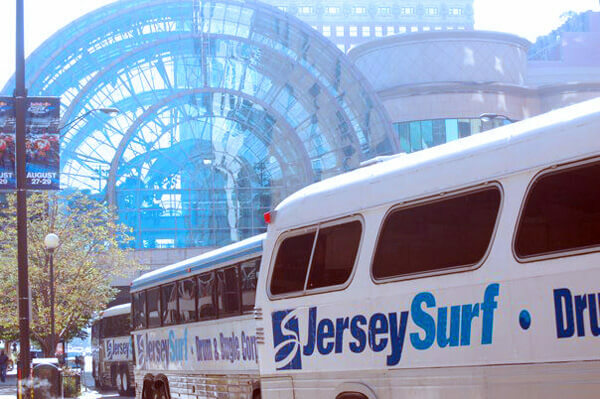 Jersey Surf pulling out after their performance at the Artsgarden in downtown Indy during last year's World Championships. The Artsgarden is the glass structure in the background. It was a great performance and a perfect way to end the 2010 season.